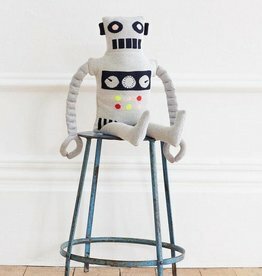 Ziggy, with his wobbly arms and stitched control panel, is the perfect companion for little ones who love robots. 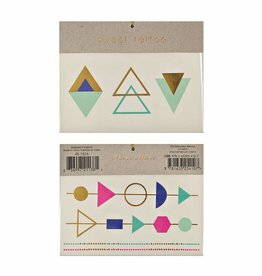 These geometric patterned tattoos will create a great impression. 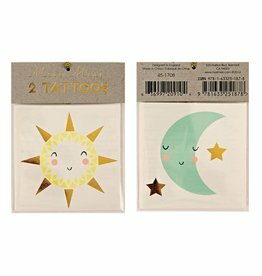 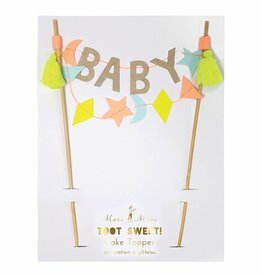 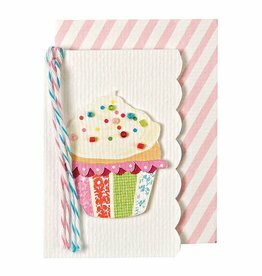 They come with shimmering gold foil for a sparkling effect. 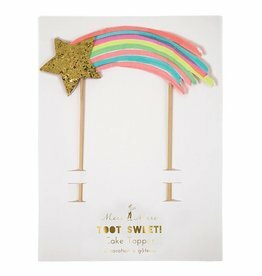 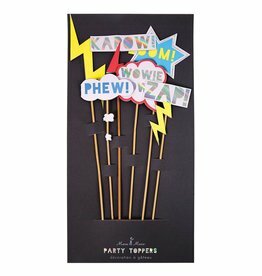 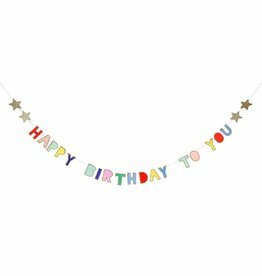 Decorate your cakes in superhero style with these amazing party toppers, each with a cartoon flag in bright colors and with shiny holographic silver foil embellishments. 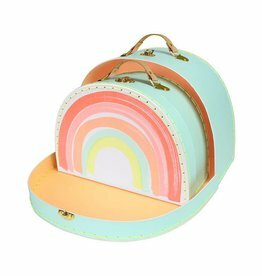 These gorgeous rainbow suitcases are perfect to fill with essentials for a little traveller's adventures! 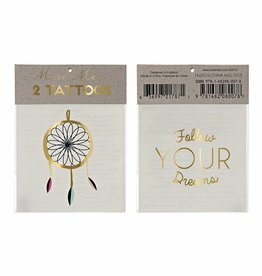 Follow your dreams with these amazing dreamcatcher tattoos, embellished with shiny gold foil to add shimmer to your body art. 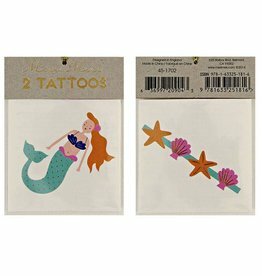 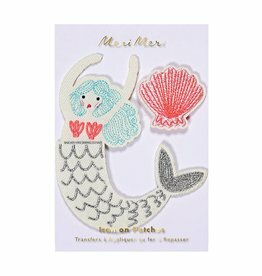 Join a mermaid's undersea world with these beautiful iron-on patches featuring mermaid and scallop shell, beautifully decorated with colorful embroidery stitching.